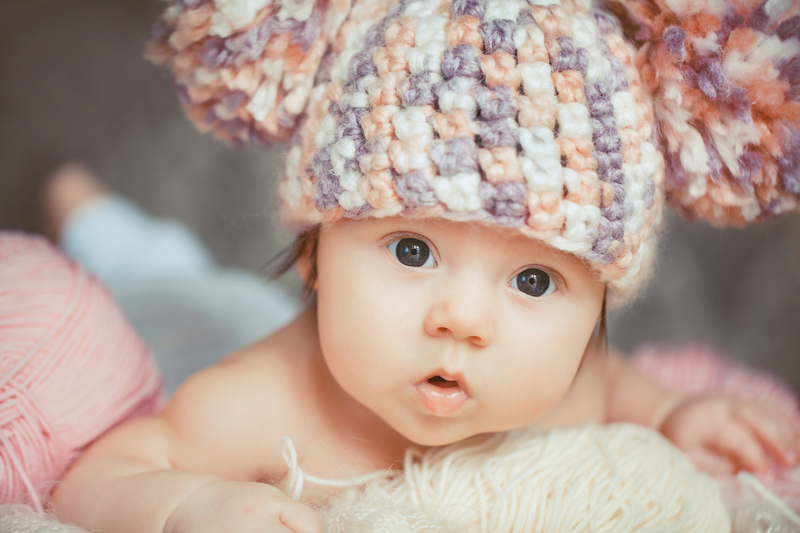 The UK Government is re-considering the implementation of legislation that will effectively legalize “Three-Parent Embryos,” which otherwise known as mitochondrial donation. In this process the woman’s egg is effectively merged with that of an egg donor prior to insemination by the man’s sperm. It is important to note that the legislature specifically wants to permit this process for use only by women who have proven mitochondrial defects, so that any mutation isn’t passed to their children. Future of the Uterus & Bioengineered Wombs – the end of Surrogacy? Did you know that women are helping women by transplanting their healthy uterus into another women so they can have the chance at having a child. Even though after receiving the uterus the women would have to go through IVF to implant their baby. I found this article about how a mother helped her daughter achieve the miracle of becoming a mother by doing a uterus transplant. And in September 2014 she was able to give birth to her first son. This was the first ever birth from a transplanted uterus. This study was conducted by Mats Brannstrom a professor of Obstetrics and Gynecology at the university of Gothenburg in Sweden. I highly doubt that this is the end of surrogacy, but it certainly opens more options for women having trouble conceiving. Read more here about Bioengineered Wombs.